Where in the World is C. Patrick? Like I was saying, stunningly pretty. 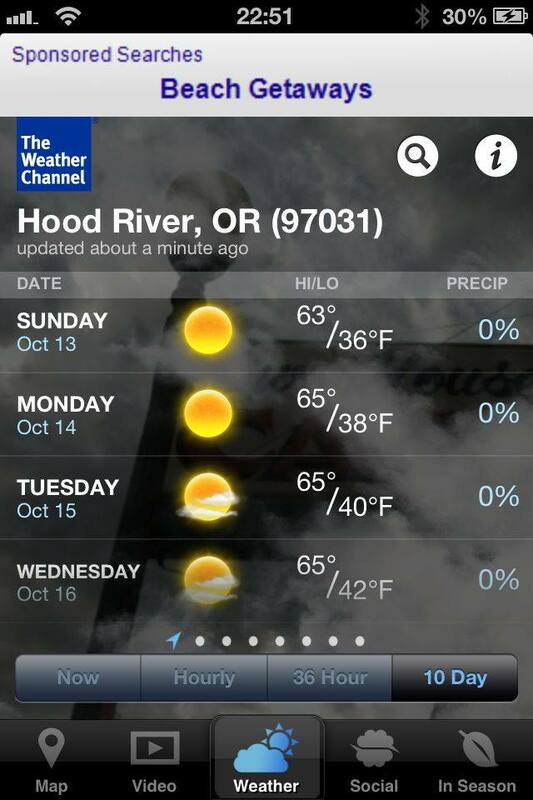 “Why the Pacific Northwest?” you ask. Well, I direct your attention back to the picture above. “But isn’t it really cold and don’t they have a lot of rain?” you ask. Well, I direct your attention back to the picture above. But, actually, the answer is, “No.” At least, not so far this year. While the rest of the country is getting trounced in the world’s largest snowball fight (warning: slideshow), it’s been relatively dry and unseasonably warm in the PNW. This was from back when in October, but still. 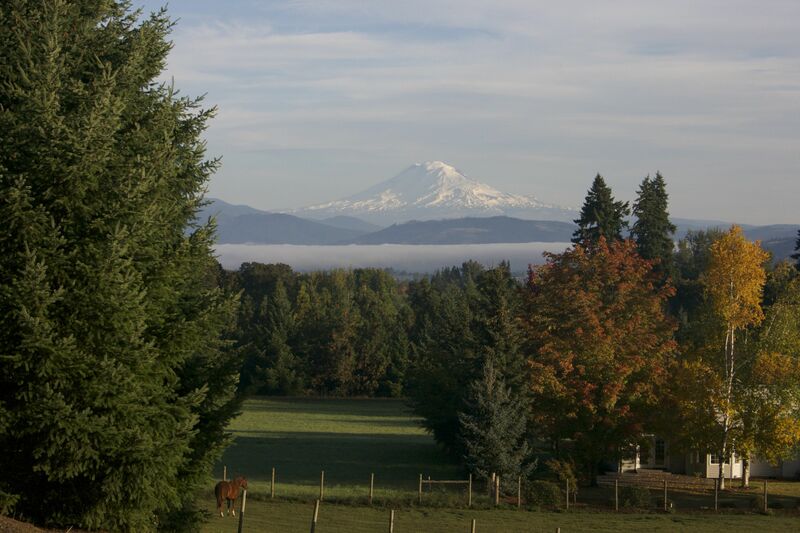 October in the Pacific Northwest! When I first got here, back in October, there were a bunch of days in the 60s (see the pic). Right now, as I write this at the end of January, it’s 40 degrees outside–52 if you head over to Portland. Even if this is an aberration rather than the norm (and I’ve been told by locals that it is), it’s okay. I like the rain. When it’s raining out, it’s easy to stay inside and write. And that finally brings us back around to why I haven’t been writing much here. Did you see those views? Did you see those temperatures? I’ve been out hiking as much as I possibly could. 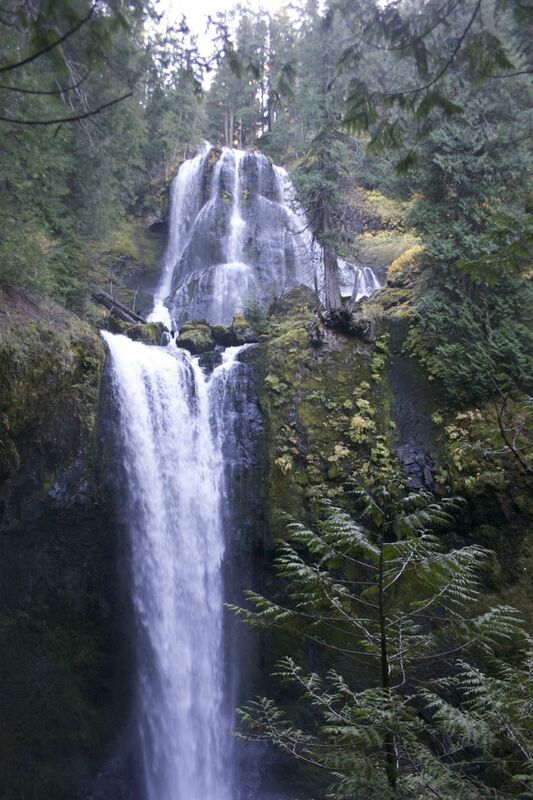 This area has more waterfalls than you can shake a beaver (or a logger) at. It’s still very nice out and there’s plenty of hiking still to do, but I’ve missed hanging out here on this blog, too, so expect to see more of me in the upcoming weeks both here and over at my review blog on Gawker. Until then, enjoy your snowball fight! 2 Responses to Where in the World is C. Patrick? Miss you at Sleuths’. Sure looks beautiful there!